> Ample disposal points always close to hand. > Regular servicing to prevent bins overflowing. > Sacks for the separation of clean cardboard and paper. > Daily waste collections and monitoring throughout. 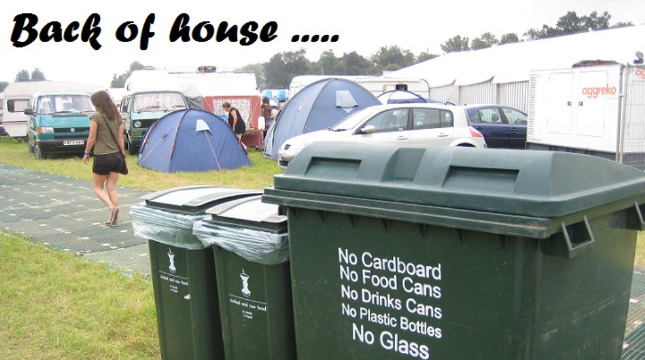 Greenbox offers a unique and forward thinking approach to events waste management. 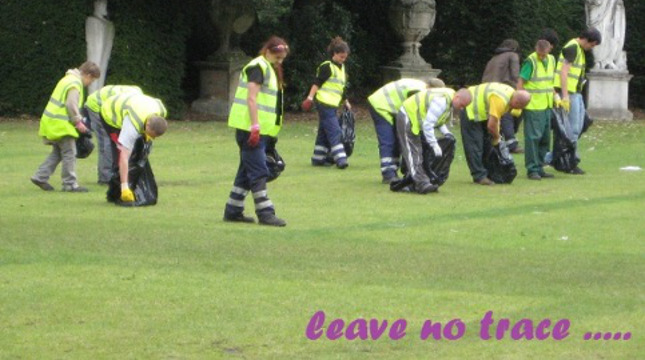 We pioneer the most sustainable strategies whilst keeping events clean, tidy and safe. 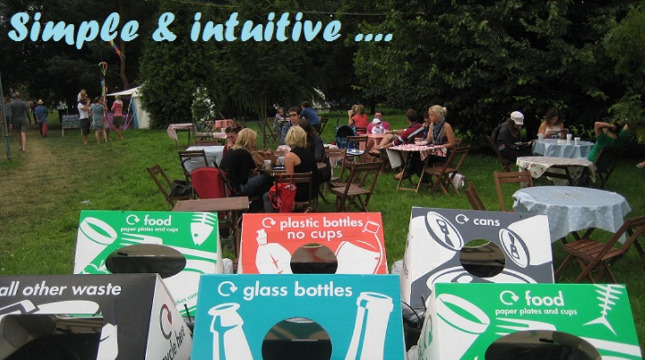 The Greenbox team builds on a wealth of experience that dates back to the mid-90s when recycling was first taking a foothold in the events industry. Our specially designed, distinctive and robust recycling stations are renowned for their ease of use and high recycling yield. It’s what you don’t see that’s most important; through strategic deployment of our teams, we tackle cleansing issues before they become a problem. Our flexible workforce is always ready to respond to an organiser’s needs in the complex and ever changing event environment. 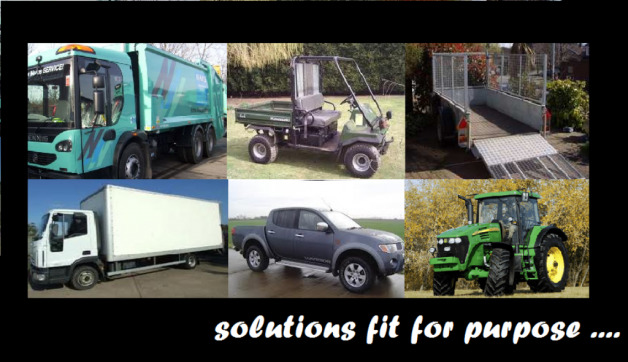 We operate throughout the UK and have become acknowledged experts at working in a variety of locations. We frequently operate in remote areas with limited and difficult access, as well as busy city centres and at high profile sporting events. Our vast experience makes us the ideal choice for any event. We are a self-sufficient team providing all the necessary vehicles, personnel, equipment and expertise to ensure your event is cleaned efficiently, professionally and more sustainably.